An online retailer specializing in gently pre-owned children's goods needed a bit of a brand makeover. The stigma of items "pre-owned" is that they are poorly treated, used or of lower value due to diminished quality—hence the need to sell them off at cheep-to-zero price-points. However, this company's model is completely the opposite. They specialize in high-end children's items easily consider to be couture or exclusive, and very limited-edition. Their inventory is such that there while there is an opportunity to give items life anew in someone else's employ, there is absolutely no desperation in the offering of said items. The client wanted to have something that matched the status and elevated level of the very items that they looked to sell, so this nicely nudged the direction that we set about with naming & design. The aim was something solid, stout and strong, but classy enough to represent a fashion house. 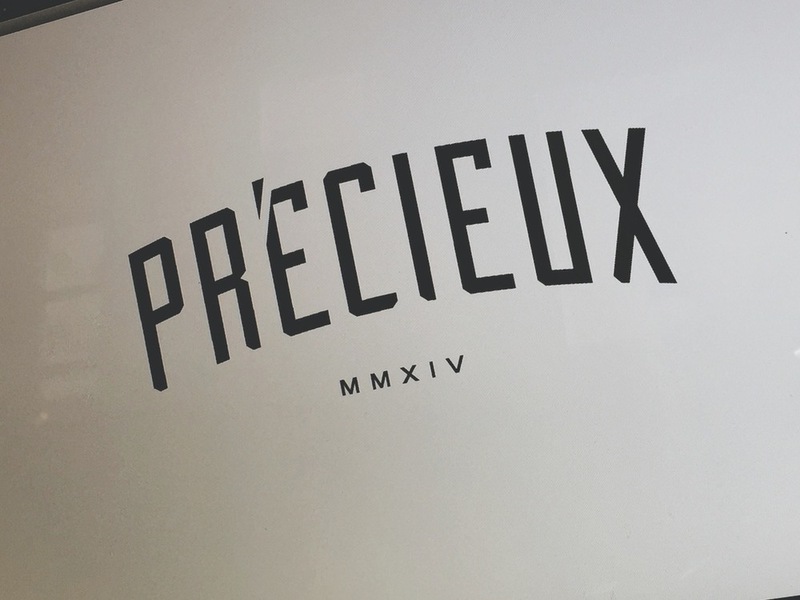 The name "PRÉCIEUX" is direct French translation for "precious." The tagline wraps the naming and titling up in a bow with a great play on words; "Precious Little Things"—a double-entendre for the items, or the children that the items are for. 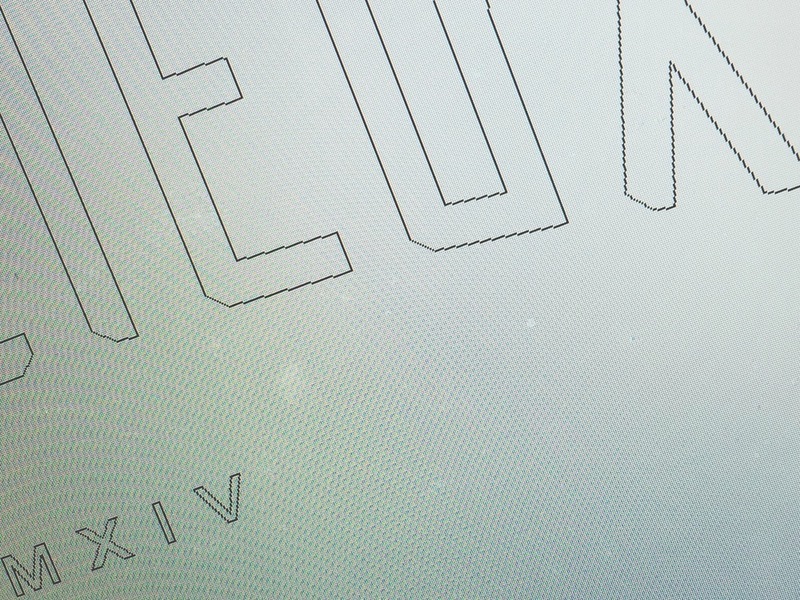 Completely hand-crafted typography utilizes no fonts for a fully custom design, which borrows from the French roots of the name with hints of Deco Modern in clean vertical lines & edges, and that gentle arc to the lettering.